Not for me! re. parking. This event on 5 November 2016 will be one of the most defining events of 2016 on the River Mersey as come together to stage an unforgettable fireworks celebration! Exact details are currently under wraps - we will be announcing more soon so watch this space for more event updates but we promise it will be an incredibly spectacle for both sides of the Mersey. Star Fireworks, one of the most successful and experienced firework display companies in Europe and the current British Fireworks Champion of Champions will be delivering the fireworks show. There will be lots to see and do from our event partners Liverpool ONE, Albert Dock, Liverpool BID Company and Birkenhead First - watch this space for more news! Last edited by RUDEBOX; 29th Sep 2016 7:45pm. It may be getting to your mums that could be the difficult bit!. It's all in the planning, Fish. Those of us with a drive to spare (2 cars) can entertain 'guests' before the rush begins. And believe me, the amount of cars that turn up to the popular riverside events immediately prior to the start is unbelievable!!! It.Is. Chaos!! It's all in the planning, Fish. Those of us with a drive to spare (2 cars) can entertain 'guests' before the rush begins. And believe me, the amount of cars that turn up to the popular riverside events immediately prior to the start is unbelievable!!! It.Is. Chaos! 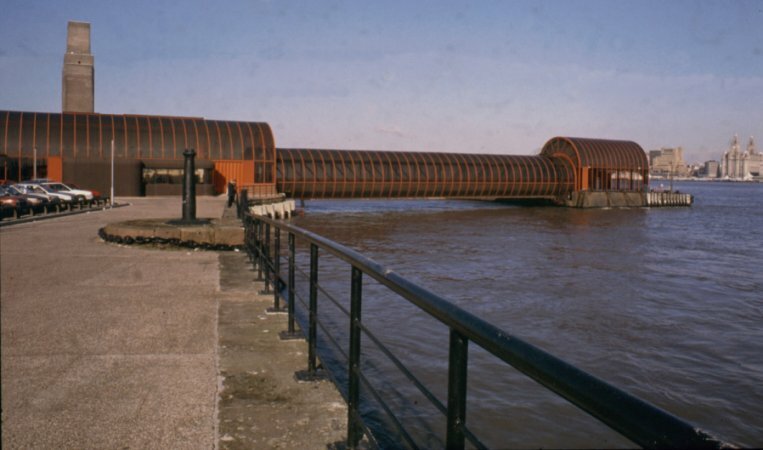 The sensible place to hold this would be in the middle of the river off Otterspool on barges. 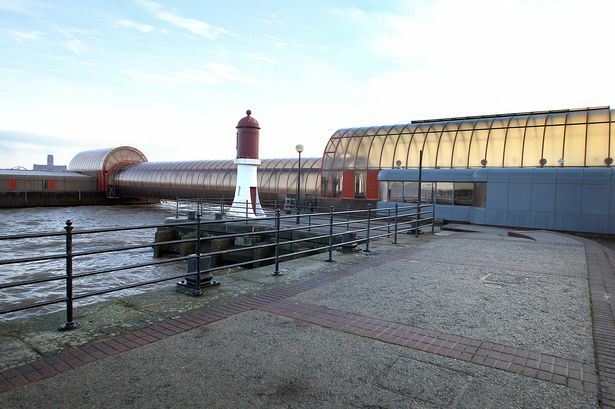 There, both sides of the Mersey have excellent access to the river from Tranmere to Bromborough docks on the Wirral side and all along the river frontage from Brunswick dock to Garston on the Liverpool side. This would maximise the number of people who could enjoy it whilst minimising the traffic problems. What is the betting that it takes place between Pierhead and Woodside though! Local councils are not just stupider than you think. They are stupider than you CAN think! Waste of money. Did they use the bedroom tax to pay for the fireworks?. One minute your moaning about the council wasting money and now they really do send the pennies up in smoke your, all for it.. hypocrites. Details of where to view the "River of Light" fireworks display planned to take place on barges moored in the Mersey have been released. From 5.30pm, on November 5, world-renowned drummers Les Commandos Percu and Deabru Beltzak will set off from outside Liverpool Town Hall along a city centre route filled with music, lights and fireworks, ending at the waterfront. Sounds a bit daft concentrating all Wirral folk into woodside although plenty of parking not too far away. Absolute nightmare ! Woodside being pretty restricted viewing too. But hey ho ! Liverpool got our Council to help and contribute our cash for their tourism trade . I bet there are a fair number of businesses that will benefit in Liverpool from this, I doubt there will be many in Wirral. Also interesting to know how much this event it will cost for policing. That doesn't come cheap either. ....and Liscard may go without a Christmas Tree ! The council could have donated a tree and help the local businesses that they are so concerned about. Last edited by granny; 26th Oct 2016 3:10pm. Apparently the street entertainment is by woodside and the fireworks can be viewed woodside to new brighton.. Depending on the numbers, there is hardly any viewing area without the terminal blocking the view. To the right of the terminal there is more, but very little stretch to the left and if they have entertainment at Woodside, I assume that will be on the forecourt. most people go to the left at Woodside.you can go right along to the Irish ferry terminal but then if one of the ferries is in,it blocks the view.It would be interesting to know how far down the river the fireworks are going to be as they say you can see them from New Brighton but if they are in the usual place opposite the Liver building you won't get as good a view although I suppose they will be seen.